Managing a home can be overwhelming. With schedules to coordinate, meals to plan, and bills to pay, you can sometimes feel like you can’t keep up with it all. The key to a home that runs smoothly is organization! With more organization in your home, your mornings could be less frantic, getting dinner on the table less hectic, and juggling family schedules less chaotic. All you need is a little determination and the right tools. We have just what you need to help your family have more order and less chaos! 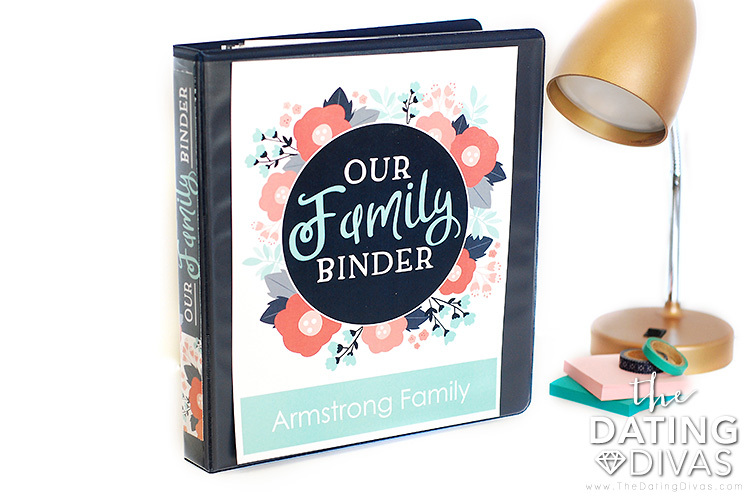 This kit will provide you with resources and tools to set up your own customizable family binder and create a central family command center that is completely personalized to your family! You are going to love the difference you see in your home when you have a central location for all that paperwork, a go-to place for your most important information and a system for managing your family’s busy schedules. I personally have tried several methods for creating a family command center in my home, and despite my good efforts, they have fallen short. The difference for me? 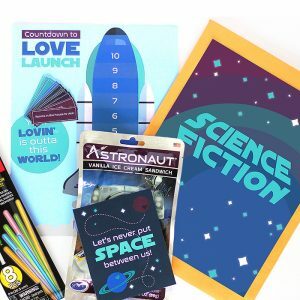 The other printable downloads that I utilized were either too broad or too specific for my family’s needs. Sound familiar? 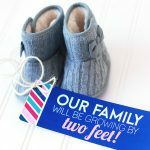 I wanted the neat, organized look of downloadable printables, but I wanted the information to be specific to our family. With this in mind, I teamed up with our talented and skillful designer Carisa from Messes to Memories to bring all the most important family organization ideas to life for a family command center that is both effective and customizable to your family’s needs. Almost every page has editable technology that allows you to input your own family’s information using a free Adobe Program. You can even create your own categories, headings, and titles. This binder provides a central location for all of your family’s most important information. From phone numbers to important documents, you can keep it all right here. 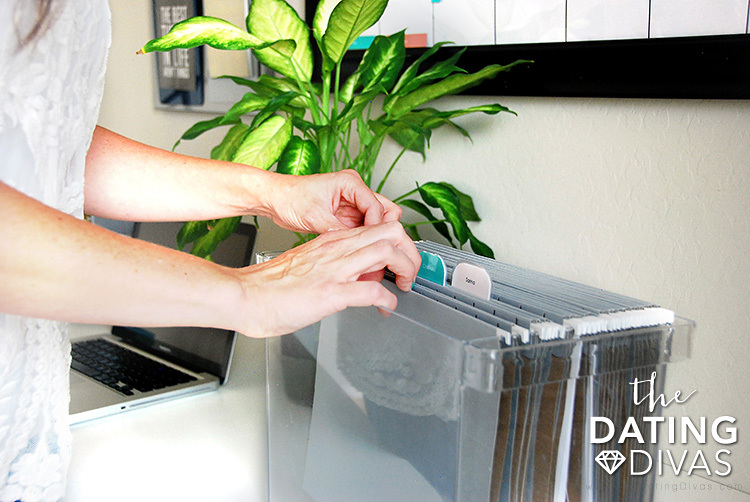 Our unique editable files, allow you to customize your binder to hold only the things that are most important to your family and those things that your family needs. You can use the important information printable pages as a place to keep all those important contacts in one place. We have places to put important phone numbers, medical information, family information, school information and even maintenance logs for easy reference. You can type in all of your family’s information, keeping everything neat and tidy! Plus, we even have blank areas so you can customize each page with your own titles, categories, and information to your own unique needs. I love that I can save my Family Organization Kit to my computer and have up-to-date digital access at any time as well as being able to print the information out for a binder. This binder has been the perfect thing to leave out when we have a babysitter. It leaves me feeling confident that I will not have forgotten to leave any important information out. The editable binder cover and dividers are one of my favorite features! 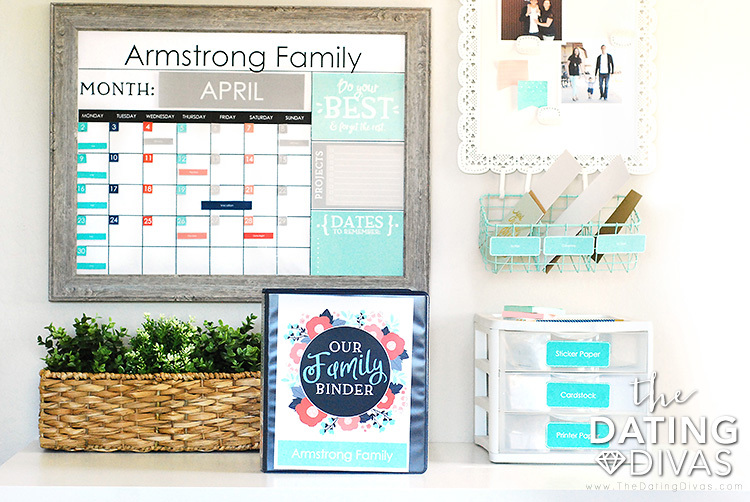 I loved my family binder so much that I used the same printables to create a family recipe binder as well. For the cover I typed “Favorite Recipes” and then on the dividers I did “Main Dishes”, “Side Dishes”, “Salads” etc. 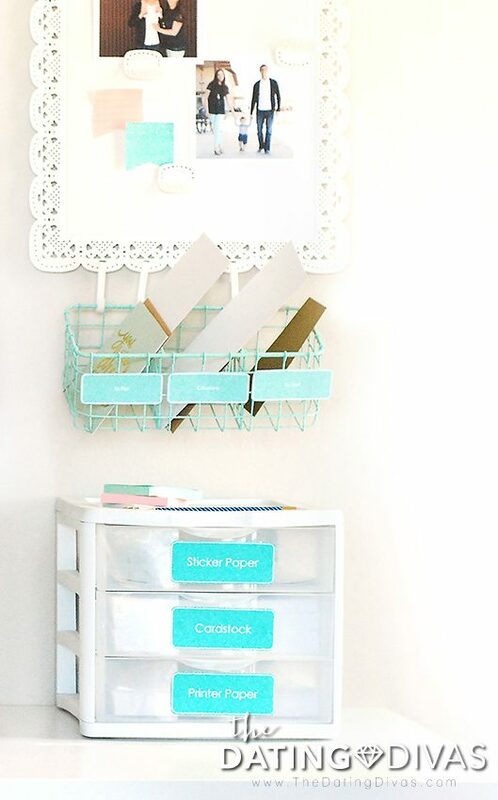 It could be used for any binder filing system you need! 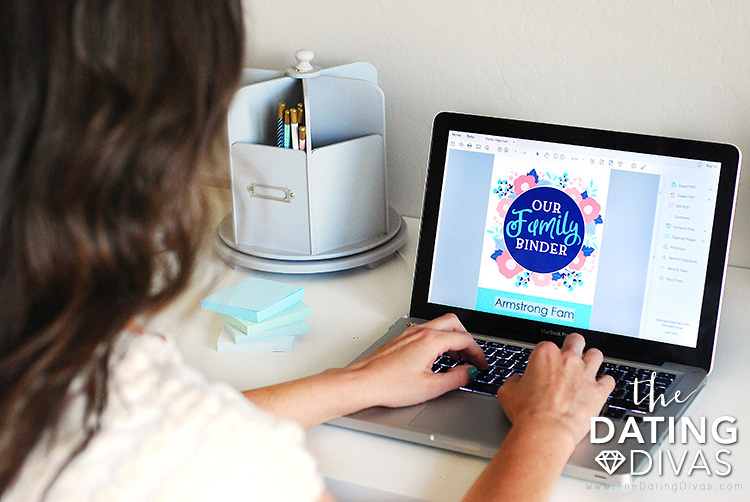 The family command center will be your family’s go-to spot for schedules, routines, goals, tasks, and more! 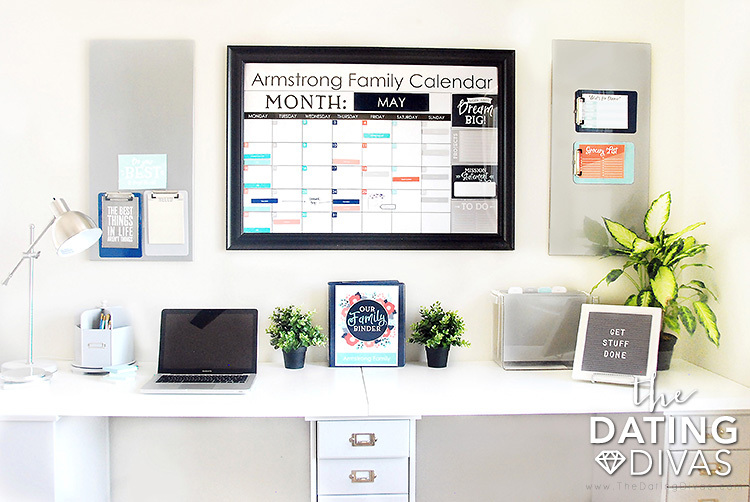 We have so many options for you to create and customize your own family command center that will be tailored to exactly what your family needs. 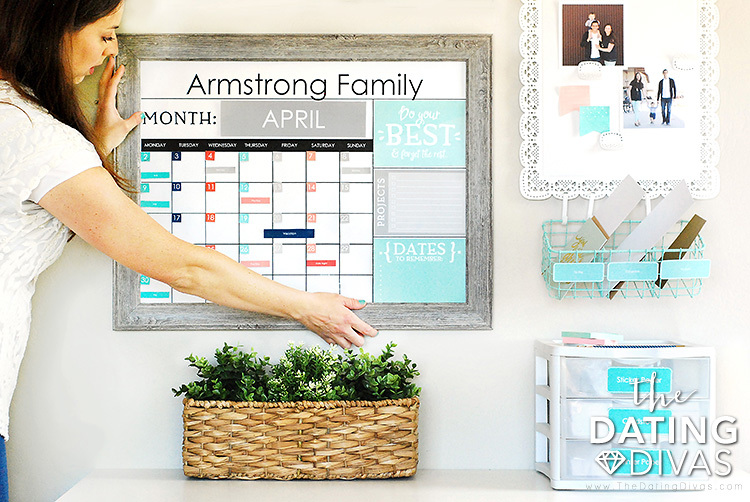 Included in the kit are a variety of options for you to design a family command center calendar that works for the best for your family! We have two large engineer-print calendars available (sizes 18×24” and 24×36”) that can be printed at any office supply store for super cheap. Both options have the editing capabilities to personalize your calendar with your family’s name or a fun title up top. 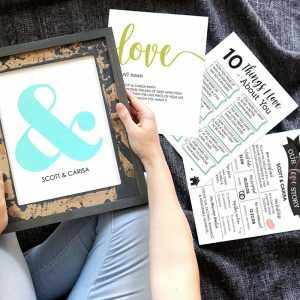 My favorite part about the calendars are all of the extra printables included for you to mix, match and personalize what you want on your calendar. First, there are ten 5×7 designs that fit nicely on the sides of the calendars. Maybe you want to-do lists and meal planning on your calendar, or maybe you would rather focus on your family goals and have a motivational quote to fill the space—you decide! 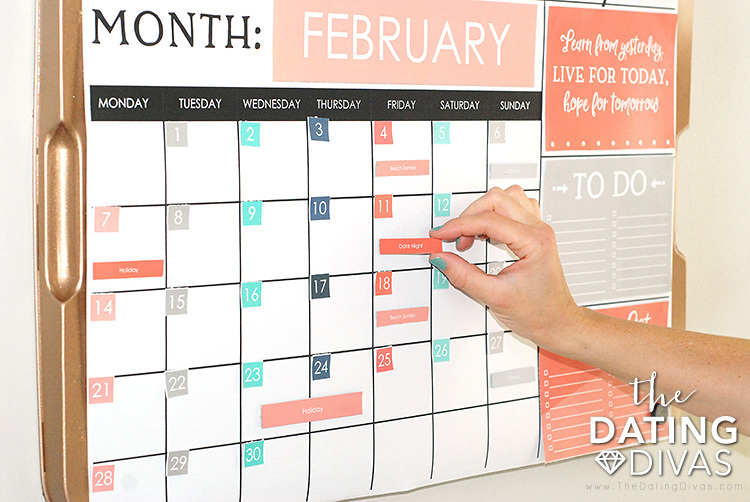 Then, there are calendar event tags that you can customize with your family’s reoccurring monthly events! 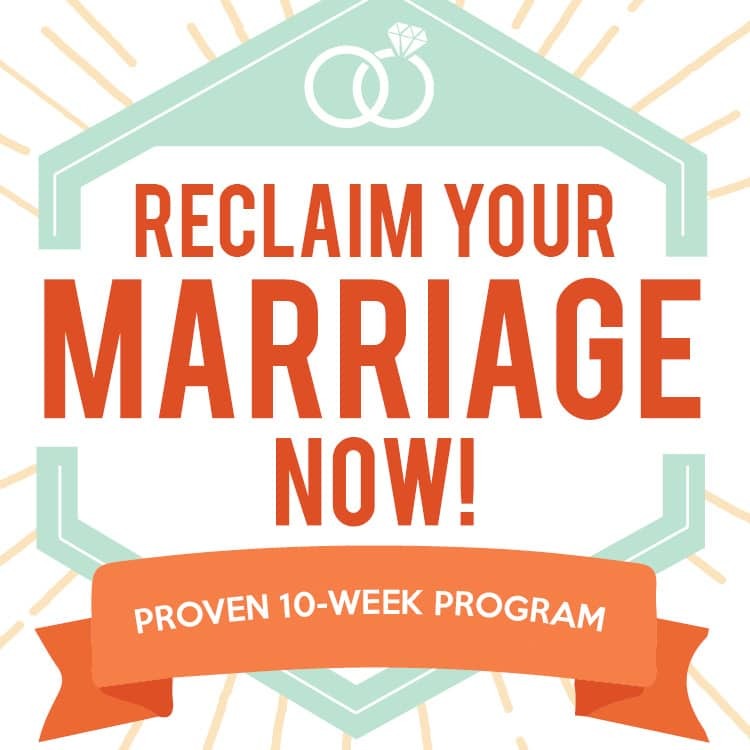 Piano lessons, soccer games, payday, date night, favorite exercise classes—you name it… literally! 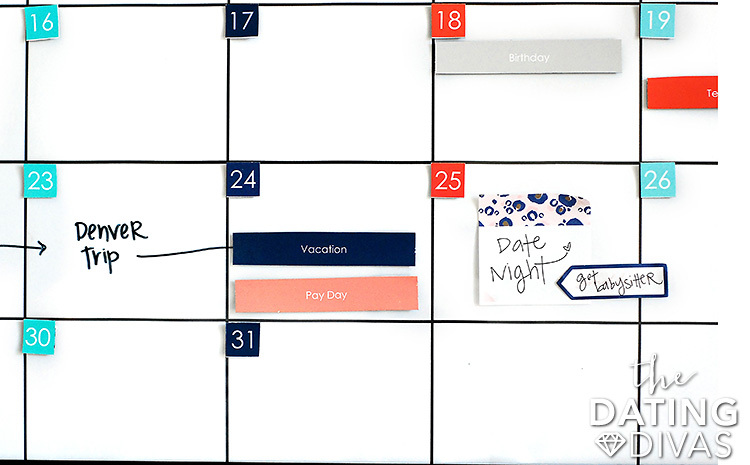 Dry Erase – Place your calendar in a frame and use dry erase markers or wet erase markers to write in your activities. For the calendar dates and event tags, I used sticky stuff on the back and it made it easy to move everything around. Sticky Notes – This option is mess-free, disposable and easy to move around. And, if you really want to get fancy you can even print on sticky notes. 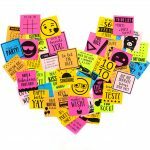 We have several printable sticky note love notes for your spouse and even some for the kids! Magnets – Don’t write at all! 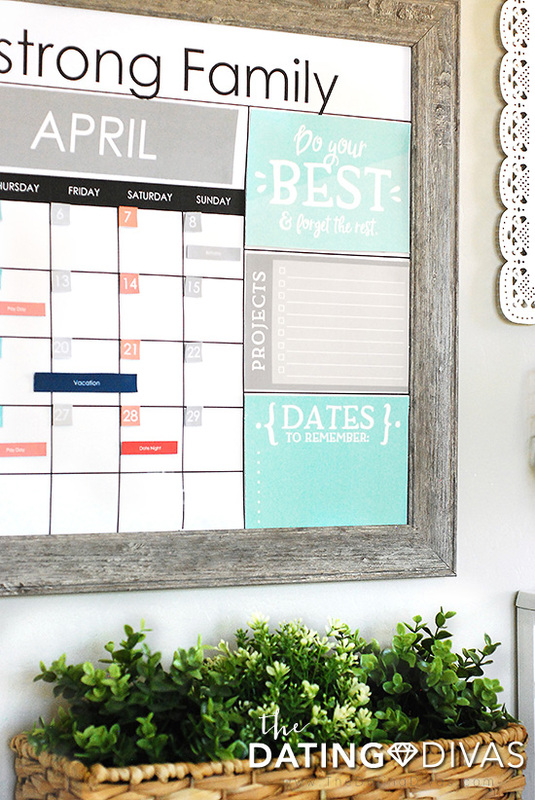 You can print your calendar dates and event tags onto magnet paper (did you know that was a thing?) and then you simply place a magnet on your calendar. There are lots of magnet boards that you could place the calendar on, but I used this oil drip pan from Walmart that I spray painted and it worked well. 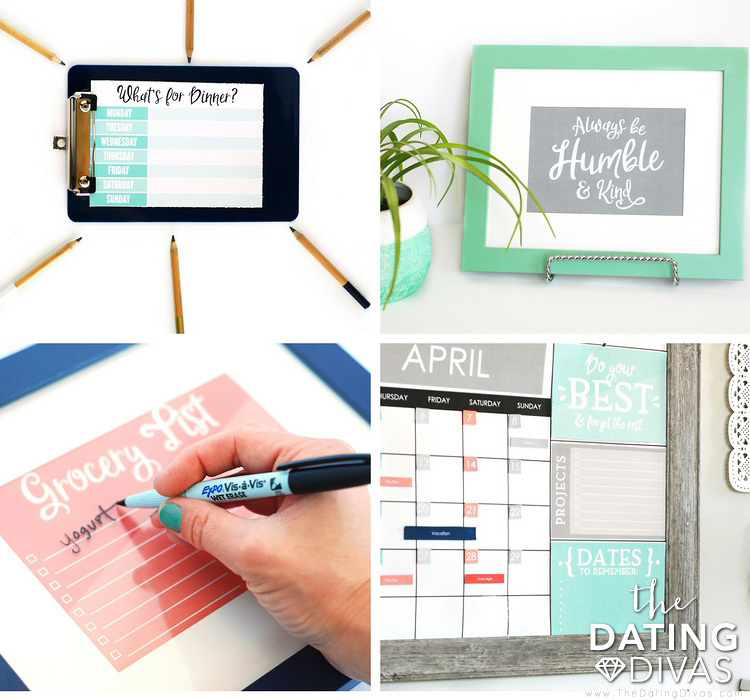 The 5×7 printables are designed to fit right into your calendars. They could also be utilized in other ways in your family command center set up. You can frame them, put them on clipboards or even just print off a bunch and have them on hand. My husband hates when I put holes in the wall so I knew that he would not like the idea of hanging my command center up using nails. In my search for a solution, I came across these amazing 3M Command Picture Hanging Strips that are like magical velcro. These aren’t your typical fuzzy velcro strips, though. These are durable strips that interlock and can hold up to 16 pounds (each pair holds 4 lbs). They also allow you to be able to take the frame on an off the wall. These are a game changer for me and my anti-holes in the wall husband. Paperwork can pile up quick! Having a simple filing system accessible will make sure you can quickly tuck those papers away but also find them later when you need them. 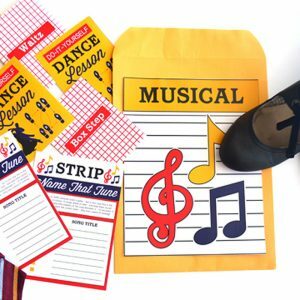 The kit includes customizable file folder tabs so you can label each tab to your specific needs. All those school papers? Just create a tab with each one of your kids’ names and then slip those papers in the hanging file folder! All those tax receipts for your business? Make a file folder tab! Finally, we have three different sizes of generic labels for anything you may need. These can be used for anything you want to label. I used mine to label a basket for sorting mail. I created labels for “Requires Action”, “To File” and then finally a place for the “Coupons/Ads”. Also, I created labels for identifying my different printer paper. 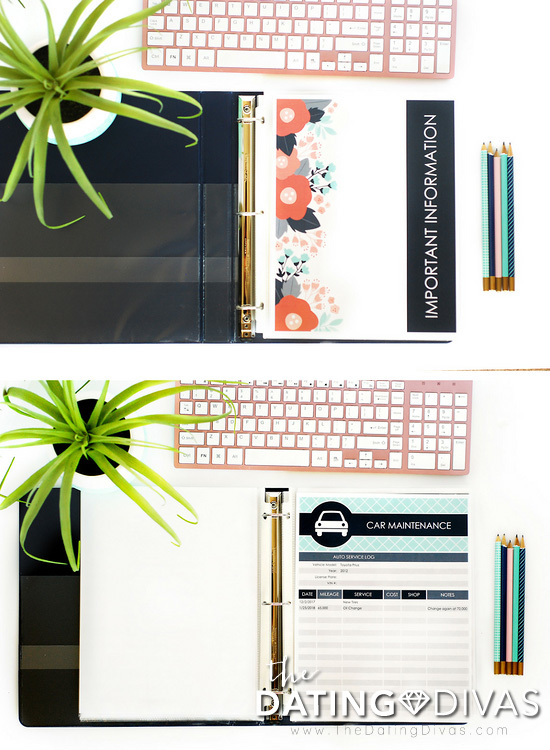 I customized my file folder tags and then used my at-home laminator to make them extra sturdy! The tabs aren’t just for file folders! I created some for my binders too and just attached them with tape to the sheet protectors—so many possibilities. Managing a home is no easy feat. If you are feeling like you just can’t keep up with it all, consider taking time to set up a system. Set up something that is going to work specifically for you and your family and then watch the magic happen. A little effort to create a more organized home can make a big difference. We are confident that with these helpful resources you will able to have a smoother running home and more time to spend with your family! And while you are in the organizing mode, we just came out with a Romance Planner that you will definitely want to check out! 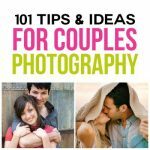 It is an easy system to help you with planning your date nights and special occasions for your marriage. 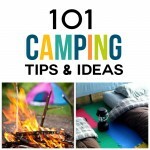 And for even more inspirational family organization ideas, we also have 100 Organization Tips to help you get your family life in order! 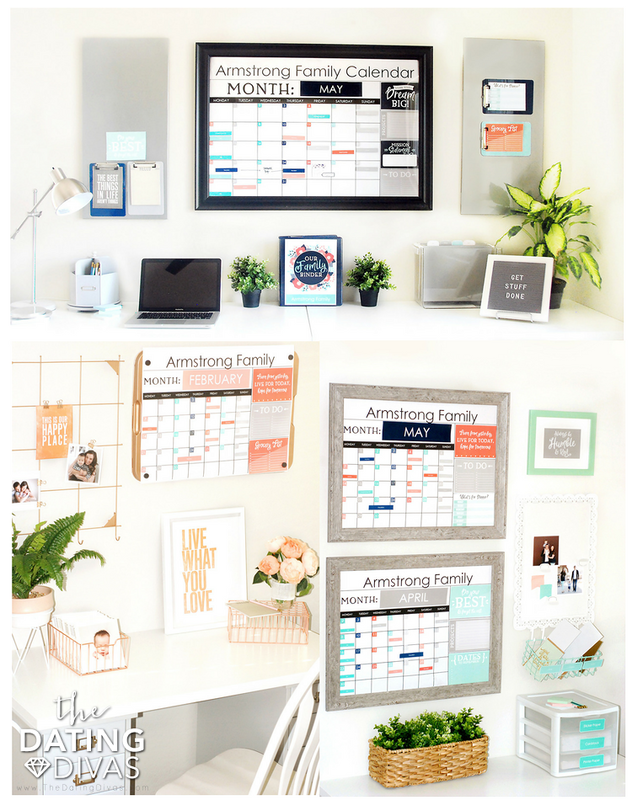 I am SO excited to make our own family command center now- this is great! Have this and love it! 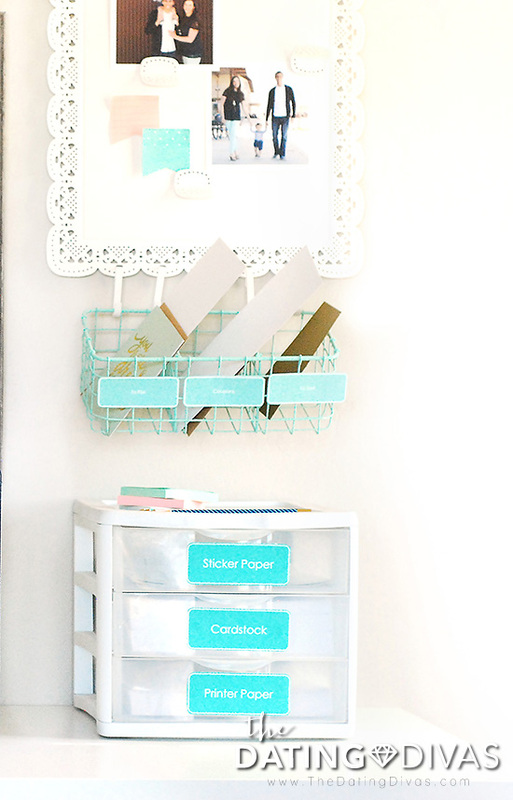 Such a great way to get organized!! I’m going to NEED this as my kids get bigger and we have more activities and homework and all that good stuff haha! Not to mention how CUTE + FUNCTIONAL this all is! I’m all about the organization! First, your home decor is darling Sarina! Totally desk envy. 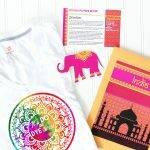 I LOVE these printables, so awesome that they are editable!!! I ordered this over 24 hours ago and haven’t received anything! Hi Jane! 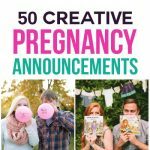 We are so sorry to hear about this issue! What is your email? I will have our customer service team look into this. In the meantime could you please email Ferren@TheDatingDivas.Com about this so she can figure out what is going on. We definitely want to get this figured out for you.